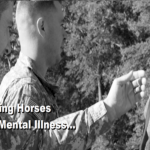 The learning and mastery of a new skill horsemanship—enhances patients’ confidence in their ability to tackle new projects, such as recovery, and leads to improved self-esteem. Equine Agility pairs a horse and a client who have both learned how to learn and are willingly and enthusiastically eager to interact in partnership in a challenge that has a great sense of accomplishment. 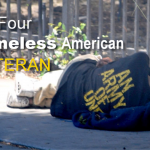 We are now partnered with other non-profit organizations to provide Homeless Housing management, Individual Case Management and Recovery Programs for veterans making the transition from the street to shelter to Independent Housing.